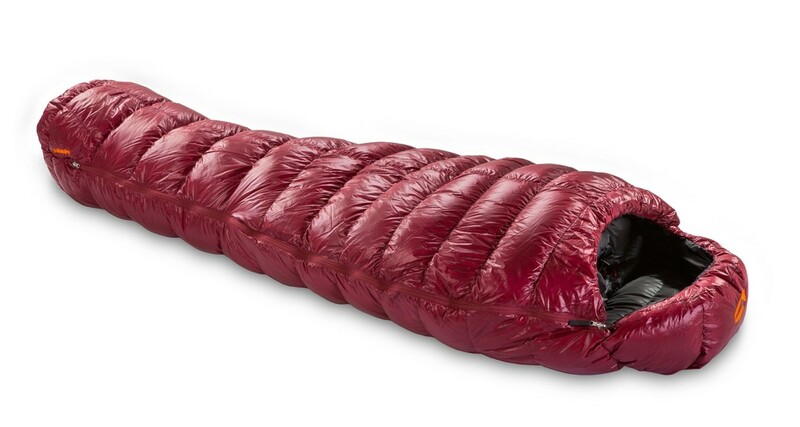 Versatile sleeping bag for light weight expedition, alpine climbing, trekking. 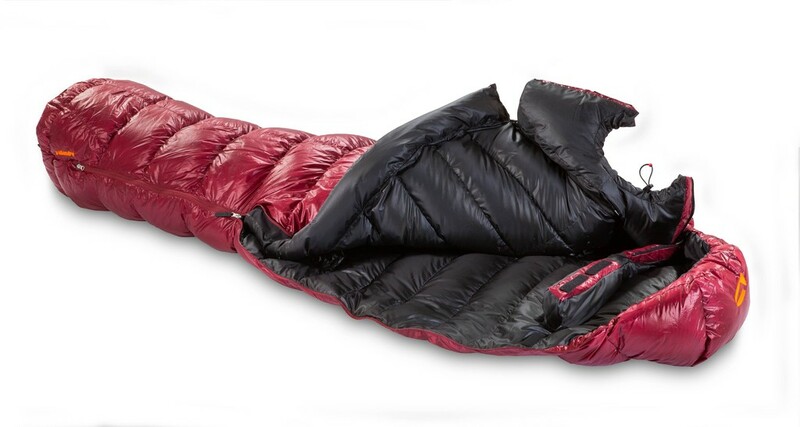 Sleeping bag three-season has comfortable tubular bell construction, the interchangeable collar system. Bloody Mary is filled with a high-end down from the French Fat Grey Goose. It's light and versatile bag. Temperature comfort: -5.4°C. 83 individually cut panels and baffles are perfectly tailored to fit around your body. 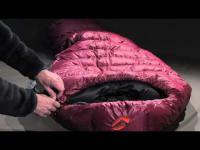 Once filled with Valandré’s high-end down, the compartments will lift off your body, providing the best warmth-to-weight ratio in the industry.